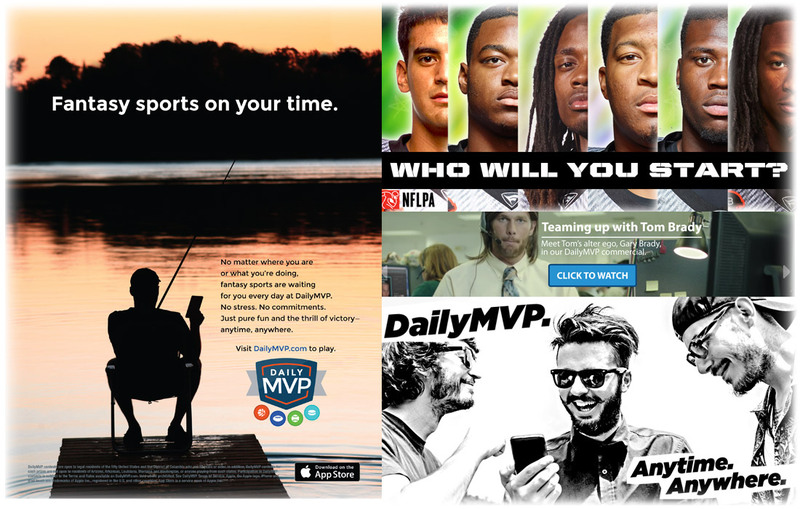 Daily MVP is a daily sports startup company. Competition is incredibly fierce. There are the 2 main players, and then all the rest. So they had a problem. How to stand out in a crowded field. We sat down and discussed their needs. Then we came back with a cost-saving social media and email marketing campaign where the messaging changed depending on how much the user were utilizing the service. We also helped create their print ad campaign running in Sports Illustrated. Their demographic was the older male sports enthusiast that was not as tech savvy as their younger compatriots. Knowing that this demo had more money AND more time on their hands, we found a direction that proved successful.